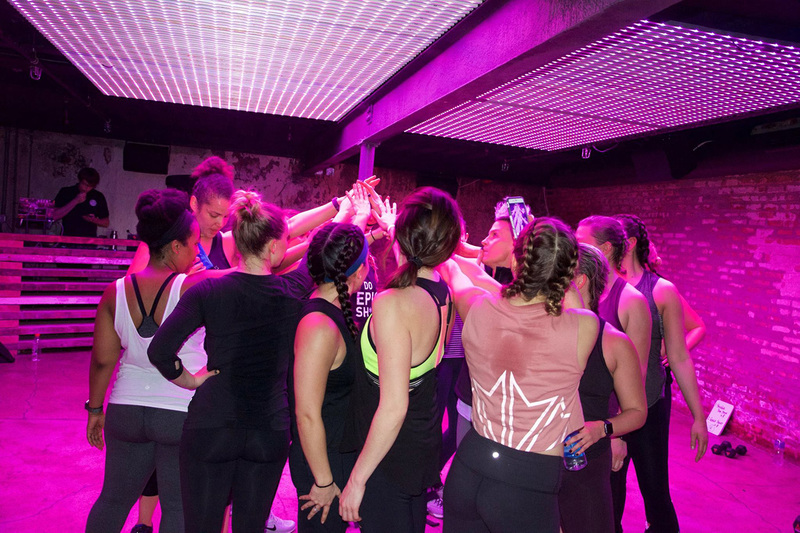 Sweeping the nation with a series of fitness events called Propel Co:Labs, the enhanced electrolyte water by Gatorade is doing more than just showcasing the cutting edge of sweat – it’s narrowing the divide between culture and fitness. 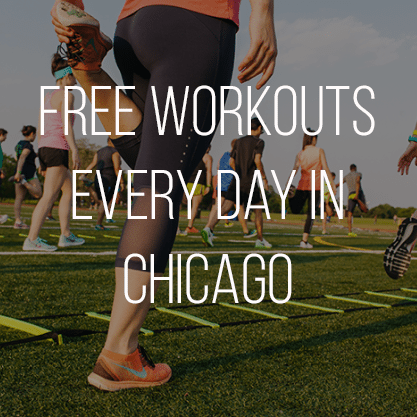 Los Angeles, New York City, Miami, and Chicago all experienced the way the rest of the states sweat as Propel dropped its fitness festival in each town like a traveling marvel. Musical acts like Icona Pop and Ludacris were paired with workouts by pros like Gideon Akande and Nicole Winhoffer. 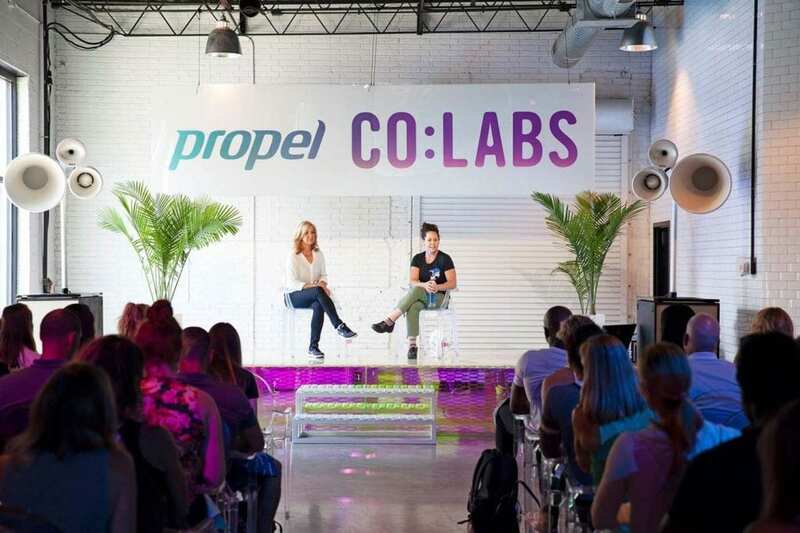 But before the general public got to get their hands on a day of sweat, Propel created a day to enrich the lives of fitness pros – Industry Day. Throughout the summer tour, sweat brought together seemingly disparate disciplines. Musical acts paired performances with workouts. Expert panels made up of authors and titans of business encouraged studio owners to pursue their dreams. 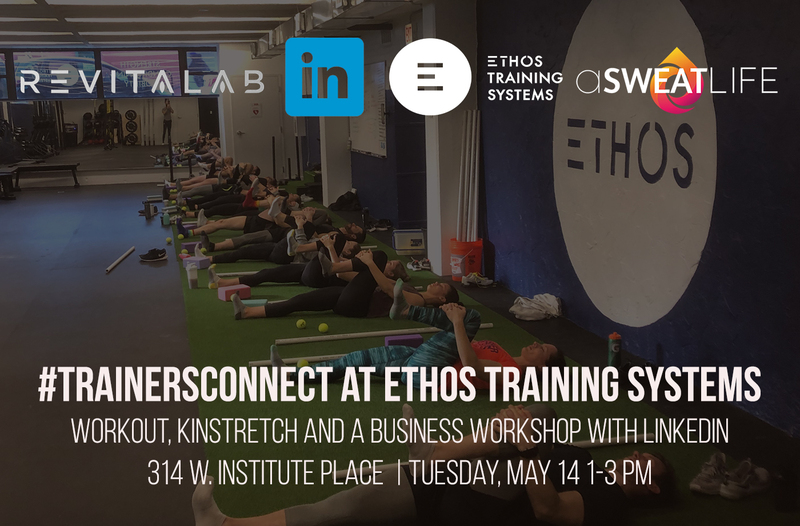 Everything about Co:Labs showcased that the culture of fitness is quickly bleeding into absolutely everything. Before the first latte is poured at Little Goat and well before prep starts for dinner at her other two restaurants, Izard can be found goggle-clad, face down in a lap lane. Lately, these early mornings have replaced the late nights that pepper many chefs’ schedules. 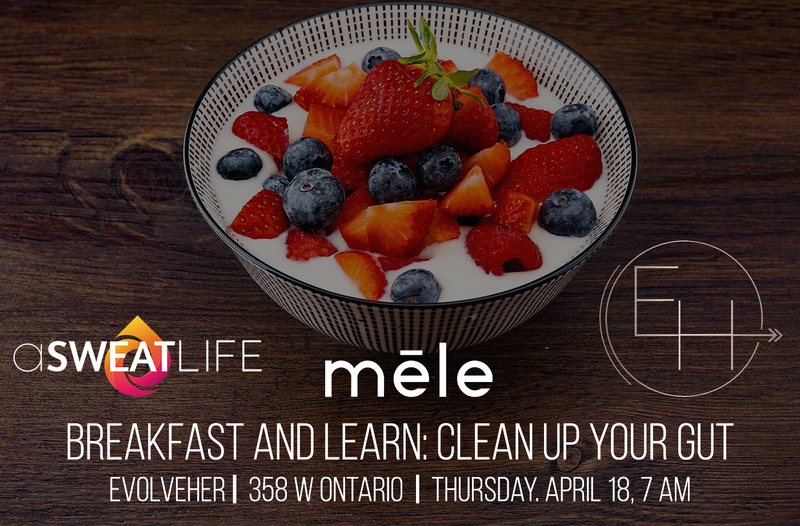 This first female winner of Top Chef changed her views on wellness over the course of her career, she told a Chicago audience of fitness professionals all looking for the piece of advice to help them grow their businesses. It was three months from the closing of Scylla when Top Chef called. Since her 2008 win, she’s under what would appear to be much more stress than during her days at Scylla. A line of products, three restaurants in Chicago, one opening soon in Los Angeles, a family. While she still experiences the common challenges of being a restaurateur, she’s surrounded by key partners to keep her sharp and she’s taking the right amount of time (or at least some amount of time) for self care. “The most successful business people are the people who realize that they need to ask questions,” she said as she explained the growing pile of tasks she’s outsourcing to her competent staff of 300. The days when music can only be enjoyed at a venue where the only lifestyle represented is “debauchery” are numbered. Music enthusiasts are enjoying their favorite artists through clear eyes and from behind the sheen of sweat. We should simply expect more of this. Throughout the history of Co:Labs, music’s role has only grown. The 2017 Los Angeles Co:Labs fitness festival finished with something that I still can’t do justice to with words (and I was under the impression that the pen is so mighty). Big Boi performed while Prevail boxing put the willing participants through rounds of jabs, crosses and hooks. 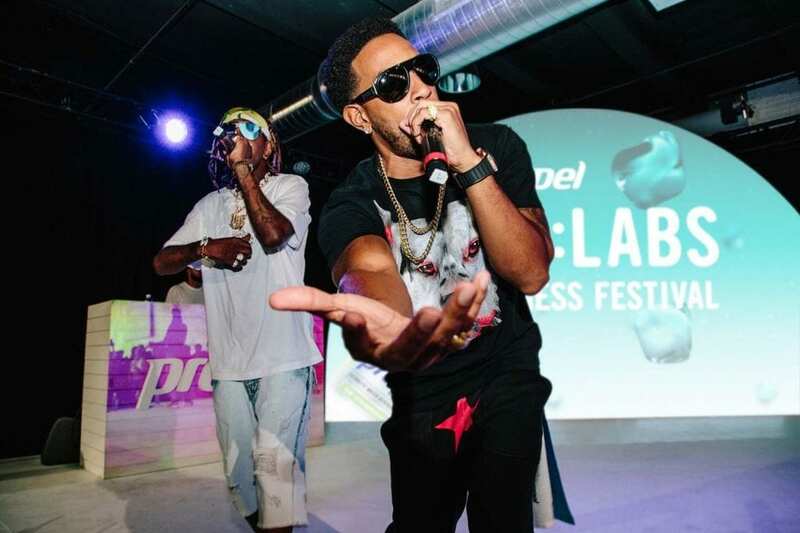 In 2018, Propel doubled down, bringing Ludacris, Icona Pop and Wyclef Jean to the masses. Art: Fitness is a creative field and trainers have the privilege to combine art and science. When artists like Nicole Winhoffer are signed to music labels like Roc Nation, it’s a sign that the wellness stage has elevated well beyond the fitness classroom. 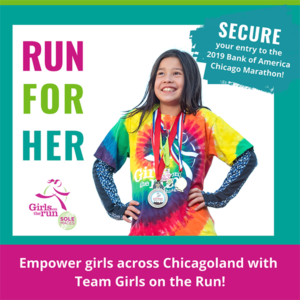 To thank, trailblazers like Jack LaLanne, Jane Fonda – hell – even Jessie Spano in that episode when she’s so excited – the industry continues to be elevated. As the beauty, intelligence and creativity of wellness is celebrated as a part of this health boom, we’ll continue to see unique costumes and new ways that people can enjoy movement. And with more ways to move and celebrate movement, more people everywhere will find their healthy, which is truly what this is all about.